I know I'm on a break, BUT...I need to share this with you! 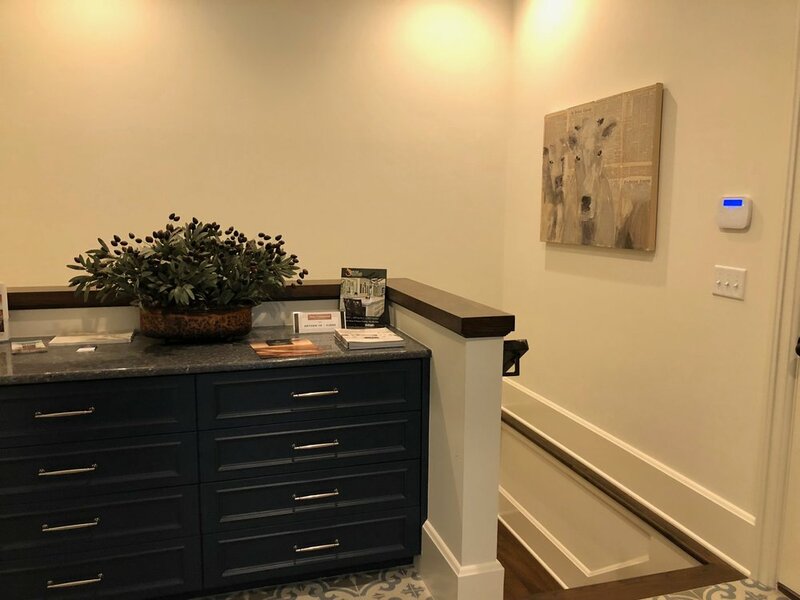 Thank you to Pillar Homes and to the lovely family who hired them to build their house for asking me to fill their home with my paintings for the Artisan Home Tour! It was such fun to work with them and to help them select the art that helps to complete their home. I've been out of the country, so just finally back and it was so fun to tour the house and see how it all came together! Such a privilege to have such an opportunity and a huge congratulations to the new home owners who built such a wonderful home! Here are some photos for you to enjoy. If you live in MN and want something fun to do this weekend, come check it out! It's the last weekend of the show, June 22-24 from 12-6. 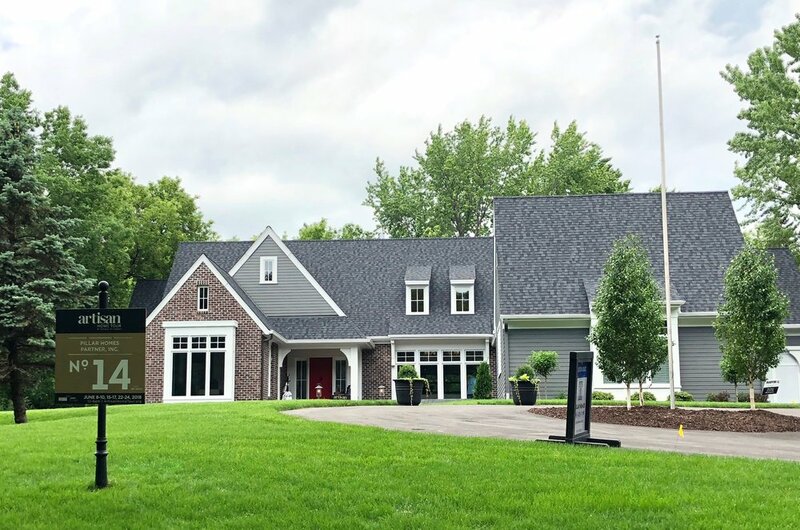 The address for this home is 315 Margaret Circle, Wayzata, MN. Google Artisan Home 2018 for more info. CHEERS!